We offer a mole eradication service for your home and business. The digging activity of moles can wreak havoc to lawns, amenity grasslands, paddocks, fields and cropland. The mole tunnels can collapse and cause injury to pets and livestock. The mole hills can contaminate silage and cause illness in livestock. The tunnelling can expose roots of plants and crops resulting in wilting and reduced crop yield. 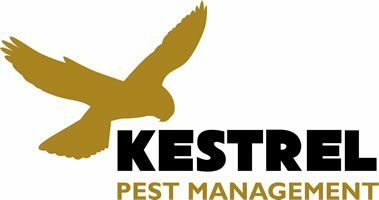 We carry out professional mole control that will quickly and effectively see an end to your mole invasion. We will survey the area of activity and identify areas where the mole is travelling to and from its feeding areas. We will then lay traps to catch the moles as they travel down their tunnels. We have a variety of professional traps that can be used depending on the location and soil structure. We will revisit daily to remove moles and reset traps. 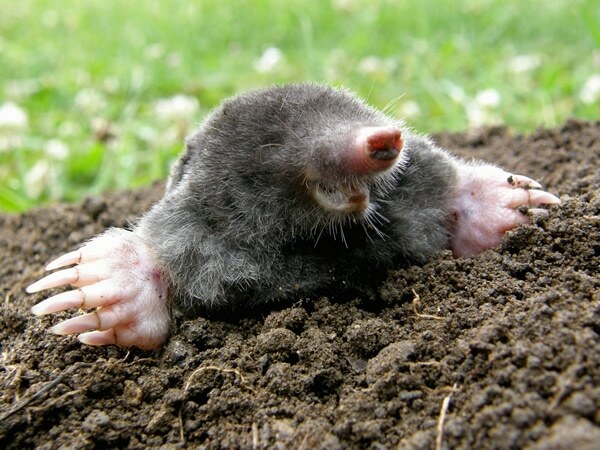 Moles (Talpa europea) are digging machines and are perfectly adapted to a life of excavating tunnels underground. They have huge forelegs to propel them through the soil. They have highly sensitive hairs on their face, feet and tail that enable them to detect any movement. They have fur which knaps both ways depending which direction the mole is travelling in its tunnel. Moles have a voracious appetite and need to feed every 4 hours on a diet that is mainly comprised of earthworms. Female moles are call sows and males are called boars. Baby moles are called pups. Moles can dig up to 100m of tunnels in a single night in a light soil. Have a problem with moles?